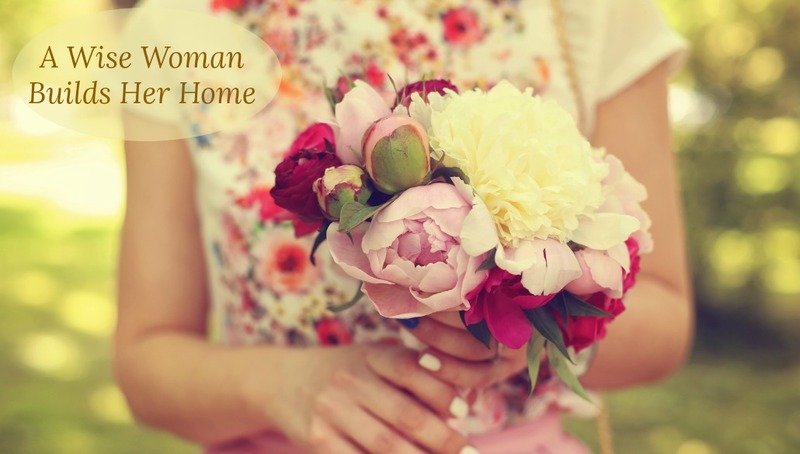 A Wise Woman Builds Her Home: NEW: The Homesteading Wife's Christian Devotional eBook! 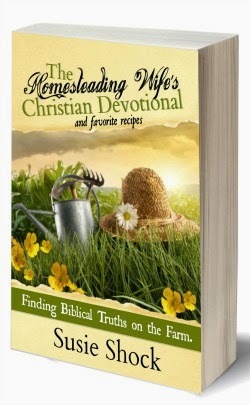 NEW: The Homesteading Wife's Christian Devotional eBook! 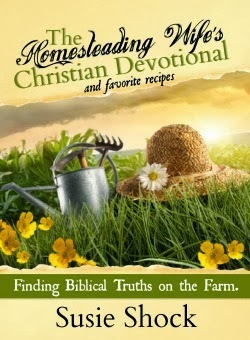 I am so excited to announce the launch of a new eBook by Susie Shock, The Homesteading Wife's Christian Devotional! Whether you are a homesteader, or dream of becoming one, this book will help lay a foundation of biblical truths that just might help prepare your hearts and minds to what lies ahead. Homesteading can become quite a challenge, in fact, it is a challenge, period! So how can we focus on His Word in the midst of this amazing adventure? Watch the short, comical video below and get a glimpse of what this eBook is about. 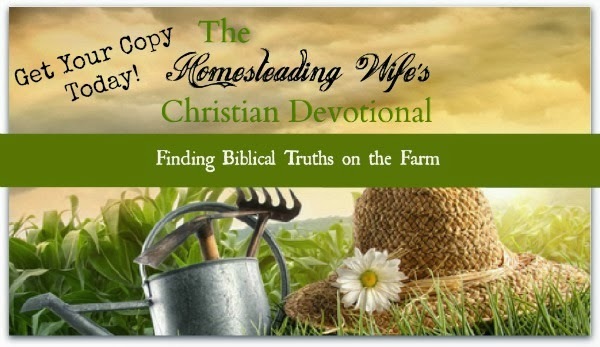 The Homesteading Wife's Christian Devotional is like no other. Trials, blessings and humor from the farm aren't what many would call normal life. But, to homesteaders, it is their life! Because of their different lifestyle, these women can feel somewhat out of touch with others and yes, sometimes a little bit down on themselves. Homesteading is not for the faint of heart, nor is it easy. 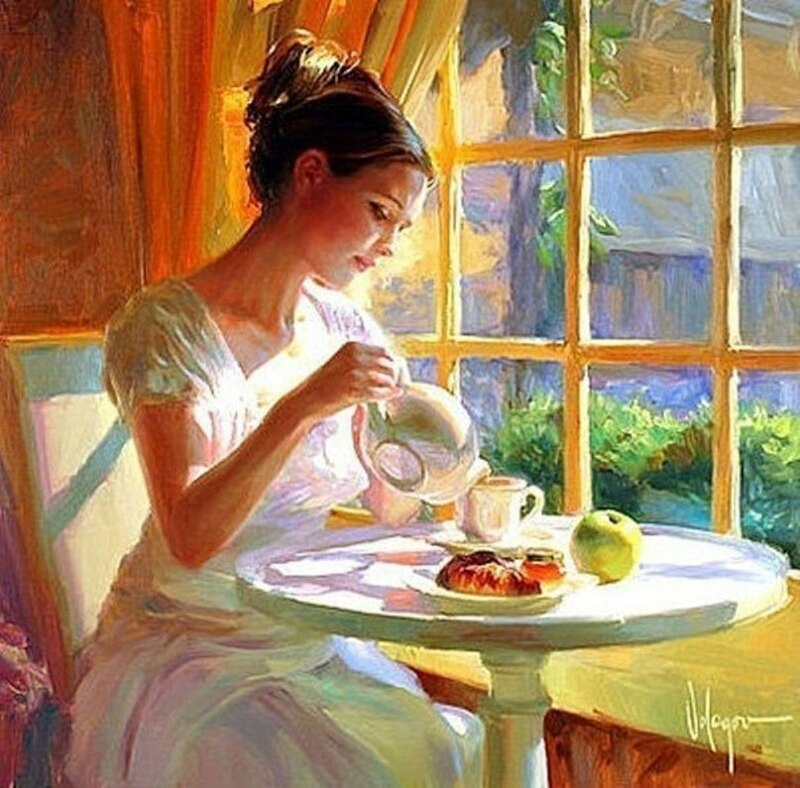 What some think of as a dreamy way of life, is actually a hard life in reality. The rewards far outweigh the hardships, but sometimes we, ladies, can struggle with many negative thoughts and actions on the farm. 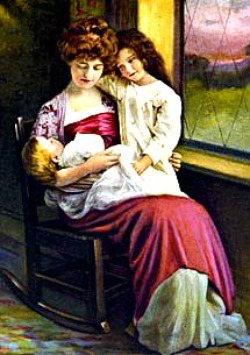 We have different struggles than most wives and mothers. The best of people could never fully understand what we go through physically and emotionally, unless they jump on board this sometimes crazy boat! Listening to others' struggles made me realize how hard it is to relate to the 'normal' people at times. Homesteading is a huge challenge, and if we aren't careful, we could fall into a bad trap that could ruin our adventure. I am a work in progress. Here on the farm, I have learned so many valuable lessons. 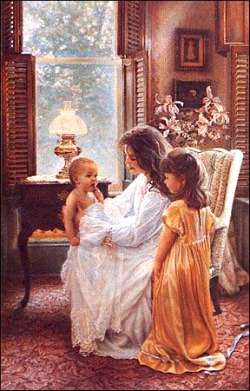 Lessons that God orchestrated for me. I'm sure I missed the opportunity to learn all of what He has rolled out for me, but I have found some biblical truths on the farm that I can't help but share to other women who have the same struggles. For the complete introduction go here. At the end of each chapter, Susie shares a heartfelt prayer that relates to the biblical truth shared. 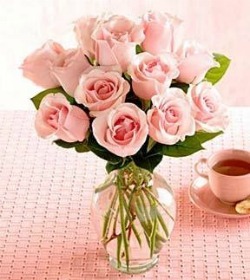 She also shares some of her favorite recipes and remedies after each chapter as well. 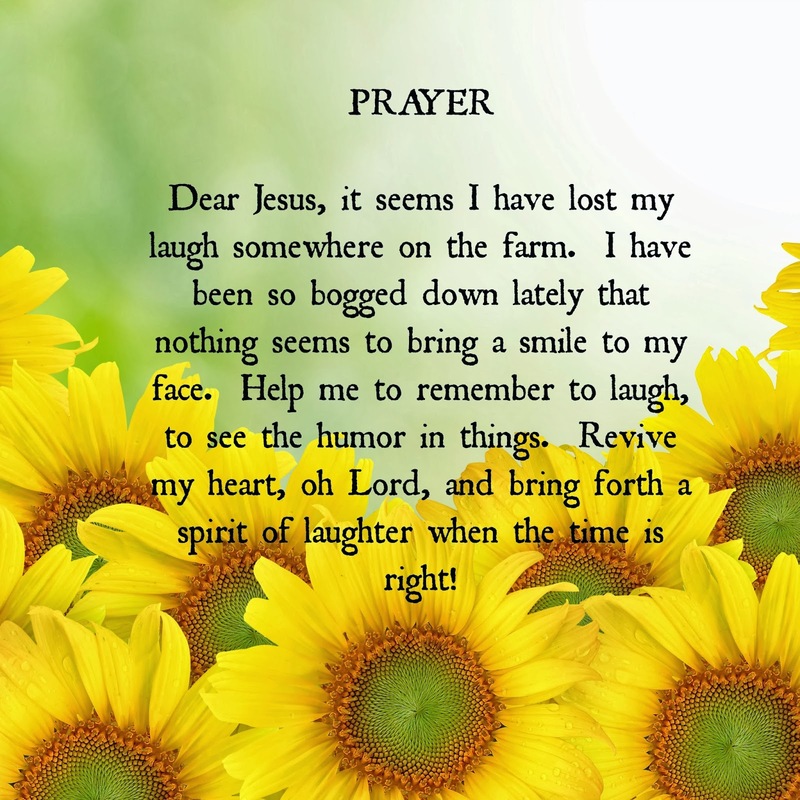 The prayer below comes from the chapter on humor. 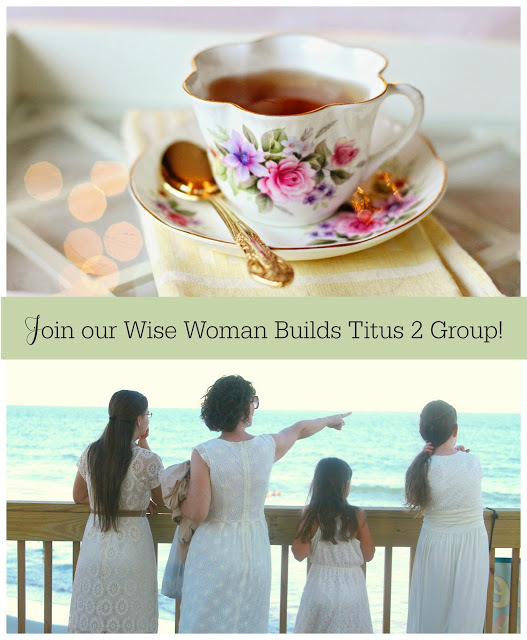 To join in on some great fellowship with other homesteading women, Susie has created a facebook group called HWCD. There you can share any trials, triumphs, prayer request, homesteading questions or experiences, etc.to others who more than likely will understand what you are going through. Go HERE to join! As a celebration of this launch, we have a few wonderful gifts that you can enter to win! Of course, what's an eBook launch and giveaway without a few great eBooks to offer to one blessed winner along with some other goodies? Check out what is included in the giveaway below. 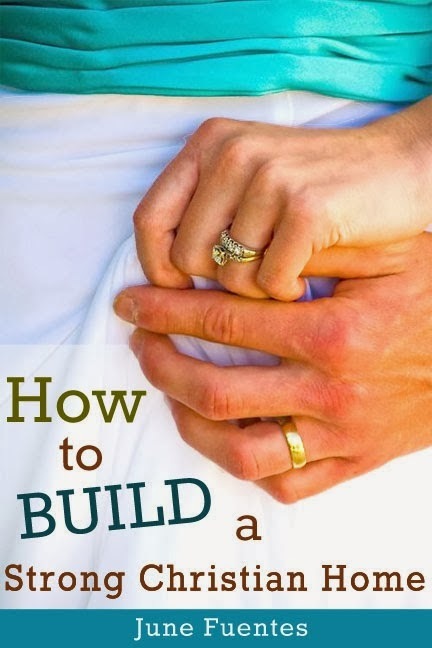 An awesome new release by June Fuentes from A Wise Woman Builds her Home just might be yours! 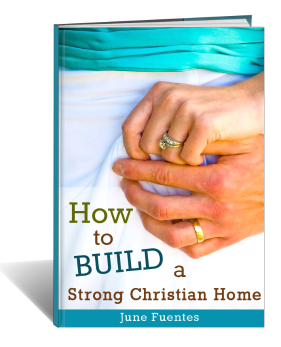 In her book, How to Build a Strong Christian Home, June states, "Most of us love our families very much but we struggle in so many different ways, and sometimes we just need a little help and guidance to become the family we know the Lord wants us to become. 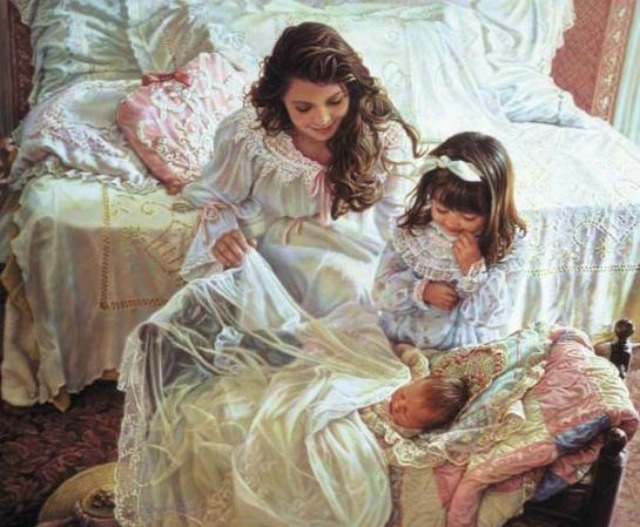 Our families are a blessing and worth the patience, love, and time to invest in building a strong Christian home for God's glory and we can do this one step at a time." 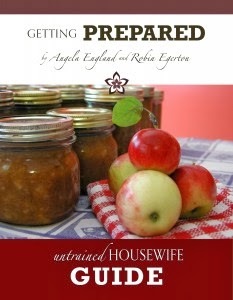 Angela England, from The Untrained Housewife has graciously offered her newest eBook as well, called Getting Prepared. Angela explains that, "This is a beginner's manual for how to get started feeling more confident and self-reliant during life's unexpected happenings. While we all certainly hope that nothing bad will ever happen, we all secretly know that it could. From emergency grab-and-go bags, to a 30-day food plan, this book will walk you through all the elements to consider. 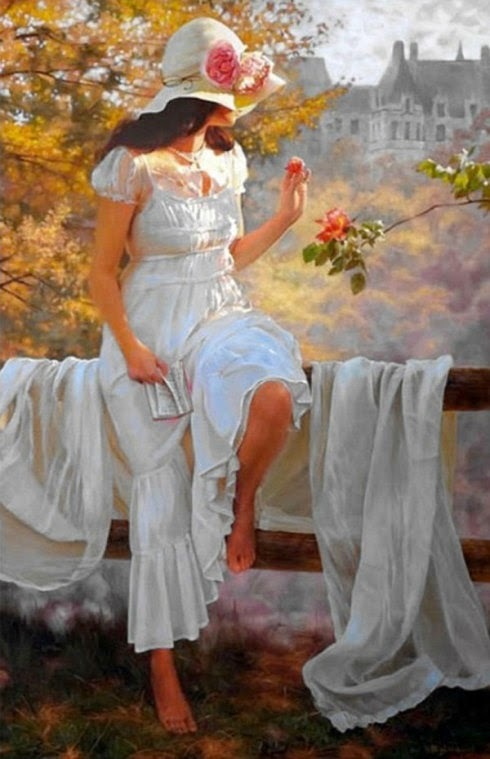 You'll find words of wisdom from someone who's done it all and can guide you step-by-step without overwhelming you." 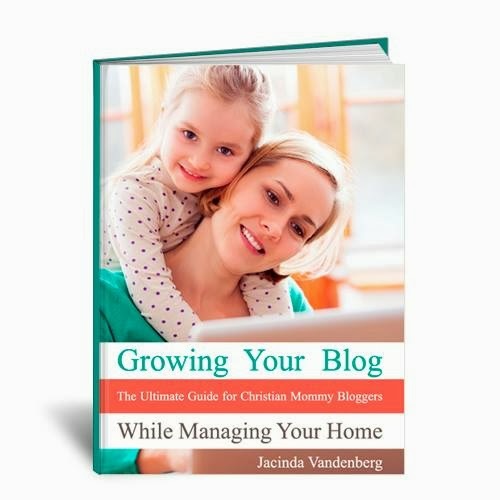 Jacinda Vandenberg, from Growing Home, has just recently launched her fabulous new eBook, Growing Your Blog While Managing Your Home. "The goal of this eBook is to share with you the same principles and techniques that God has used to grow Growing Home, both as a ministry tool and a means of income for our family without taking me away from my first responsibilities as a wife and mother." 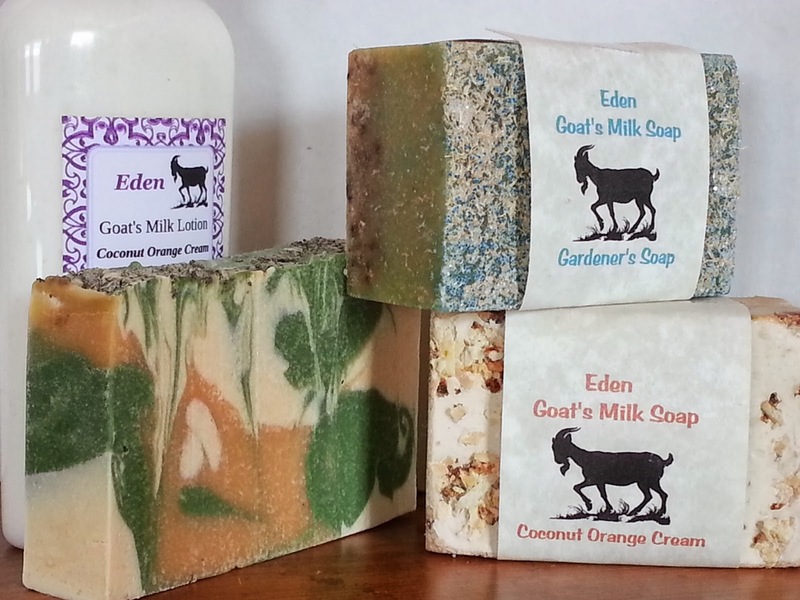 As if these awesome eBooks weren't enough, how about winning a soap and lotion gift pack from my very own company, Eden Natural Skincare and Cosmetics. Made with our own goat's milk, these soaps and lotions will leave your skin smooth and soft as well as replenish and revitalize the largest organ in your body. And last but not least, a complete beginner's soap making kit by Brambleberry. This kit comes with everything you need to make soap, including lye and simple instructions. 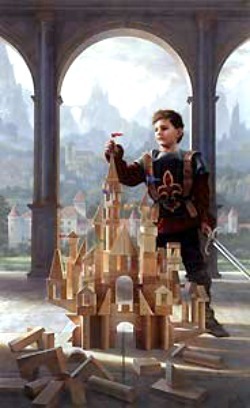 All you have to do is provide the mold, which can even be a cardboard box! I would benefit from this giveaway by the knowledge in all the materials. 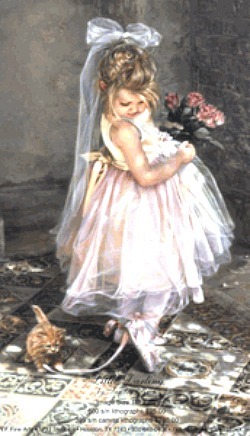 I do not have anyone to help me with homemaking/raising children. My mom, dad, and sister passed away.. I do not have friends nor a mentor. I think these items would be full of information that I could use. Thank you. My family and I dream of living on a farm. In the meantime, I want to learn as much as I can. My family dreams of living on a farm. In the meantime, I want to learn as much as I can. Wow! This sounds like just what I have been searching for! Good luck to everyone! I would love the help and encouragement from the ebooks, the pampering of goats milk soap and lotion, and to finally get to try making my own soap! Thanks for the nice giveaway. Julie C.
Thanks for such a great giveaway! I would love to try Bramble Berry's soap kit, and the e-books sound so encouraging! What great prizes!!! I would love to win!! I feel like this would help me on my way. Great prizes. I would really like to try some of these things, especially the soap. 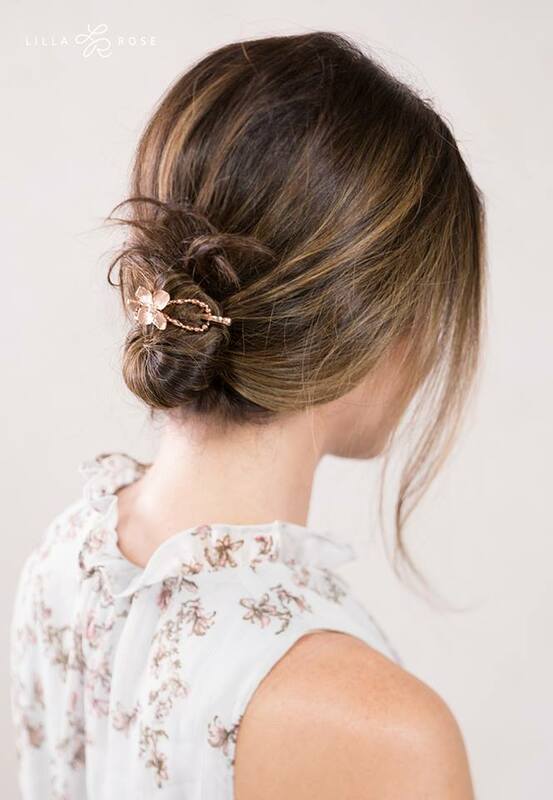 I would really like to try to go more natural in my personal care, but really do not know where to start. I think I and my girls would benefit from each of these prizes. Who wouldn't benefit from this giveaway? I love natural products too! Thanks for the opportunity. I'd love to read this! And Brambleberry is a great company! :) I buy from them every year. I already homestead to a degree. The items in this giveaway would help make me feel more secure in this choice and help me persevere as it can be rather daunting. I would benefit from this giveaway because I am a struggling homesteader, and there seems to be a wealth of information packed in them. We bought a little farm away from the hustle and bustle of the city to raise our children and grow/raise our own food. We are both city folks attempting to learn to live off the land God has provided us with and to teach our children the same. Little did we know how lonely and isolated one can feel when you are so "far removed" from societal "norms." Thank you for this opportunity!! My husband and I are looking at a tract of land now to be more self sufficient...gravity fed well, solar, underground home, gardens, chickens, canning. Bring the family together on the "homestead". 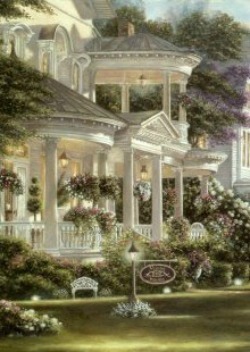 Love homesteading and the Lord, your book would be a blessing! What a beautiful giveaway! I've always been a homesteader at heart! My five younger sisters and I currently have the blessing of living our lives on a piece of land, growing some of our own veggies and keeping our own chickens. We love trying new things either in the kitchen or in other parts of the home. I know my dear mother would certainly benefit from these wonderful reads and be encouraged in her calling, as will my sisters and I when we grow up and start raising our families.